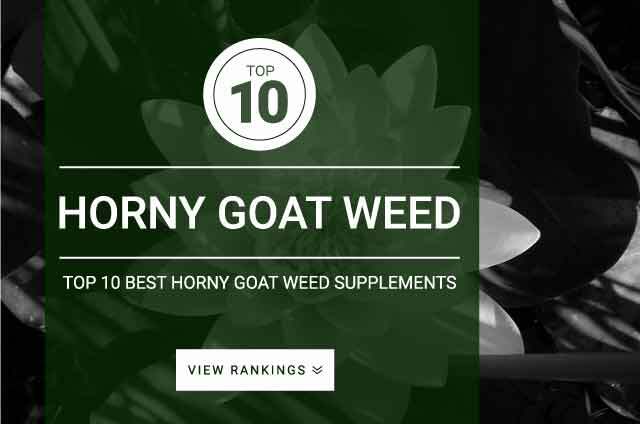 Horny Goat Weed is a aphrodisiac herb supplemented for its testosterone boosting and libido enhancing properties. The active marker compound in horny goat weed is called Icariin which is responsible for producing the libido and testosterone enhancing properties. Horny goat weed contains flavonoids, some of which are known to inhibit estrogen. These temporary hormonal actions is the reason horny goat weed has been used in traditionally medicine to treat sexual and libido disorders. One of the key flavonoids in horney goat weed is called icariin, which appears to help build bone strength by stimulating osteoblasts. Helps to relieve hay fever symptoms. Shown to aid and increase sexual libido and performance. A sexual stimulant (libido enhancer) for both men and women. Contains no actual stimulants. Epimedium extracts should contain at least 10% icariin to be deemed effective. Horny goat weed dosage – 500 mg – 1,000 mg daily standardized to contain 8-10% icariin a marker compound for epimedium.